aka Scotiabank/Nordic Semiconductor/Maker Bean Cafe/HD Supply Brafasco/Ryver/Arbour Memorial/Toronto District School Board/SNC Lavalin&Bloor C.I. 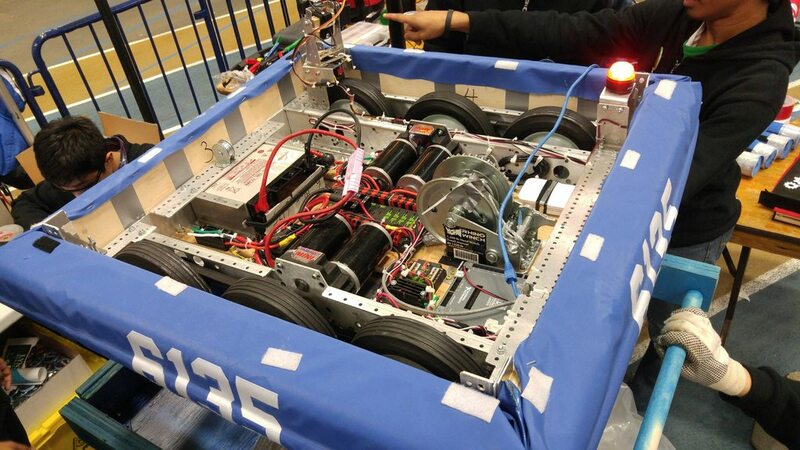 Team 6135 was 2-7-0 in official play in 2016. No videos for team 6135 from 2016... Why not add one? No CAD for team 6135 from 2016... Why not add some?